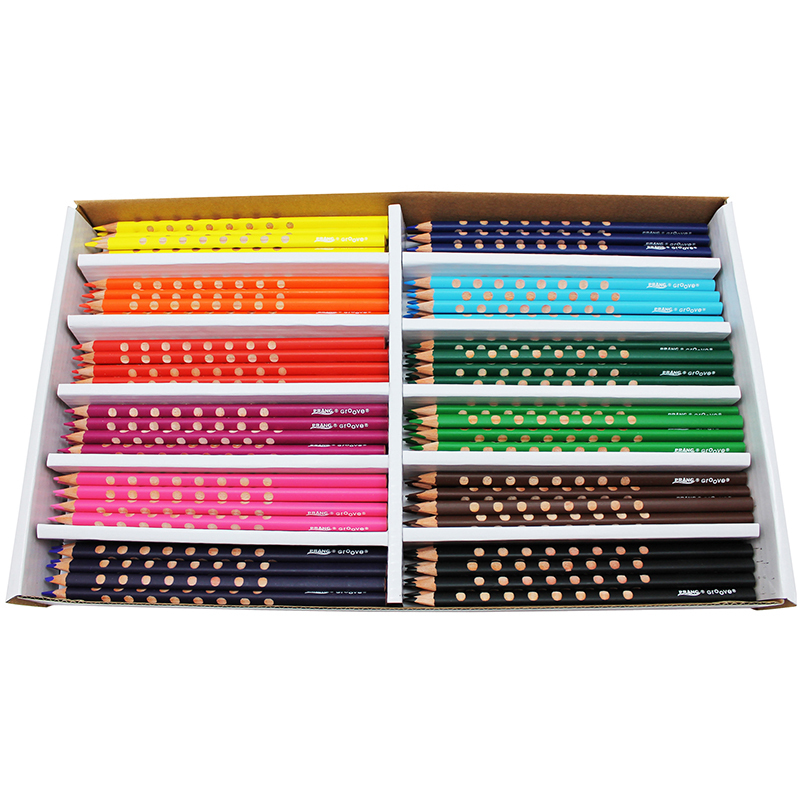 Slim, color pencils feature grooves that make a proper grip seem logical to young students. Innovative, ergonomic shape offers a natural grip-zone, made from all-natural materials. Offset slide guards for thumb, index and middle fingers support an optimal writing hold - even after sharpening. Design also features an extra break proof, 3.3mm core that is color-intensive and waterproof. 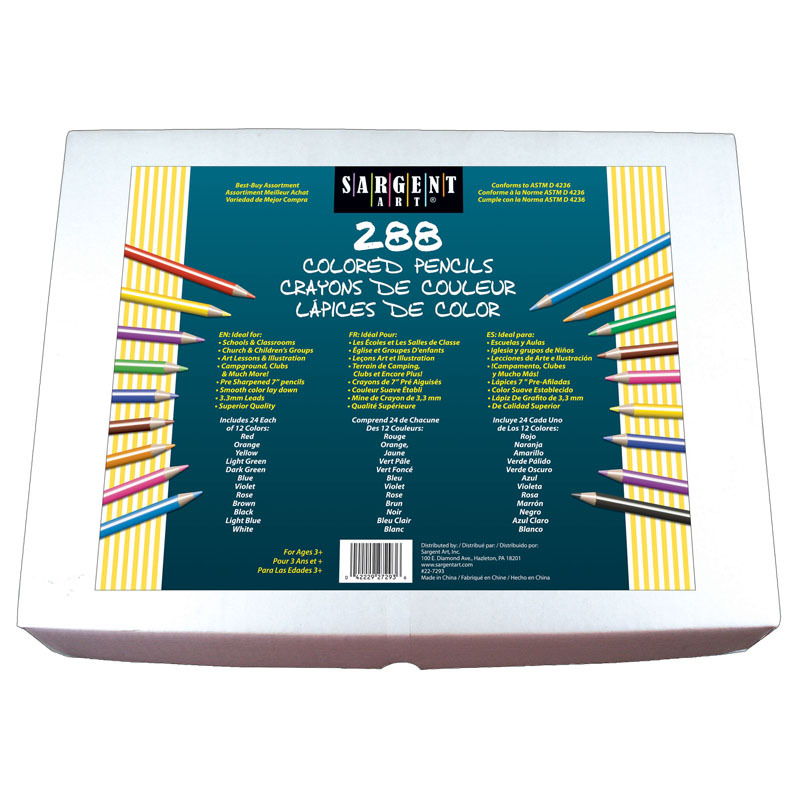 Certified AP nontoxic pencils are easy to sharpen in a regular sharpener and are ideal for children of all ages. 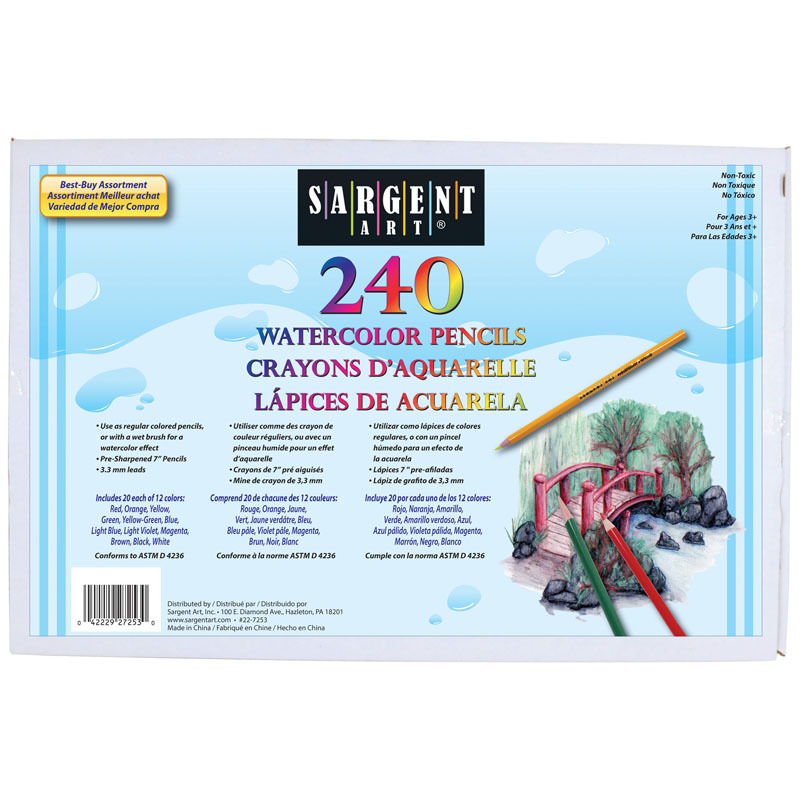 This 144 piece set includes 12 each of 12 colors. 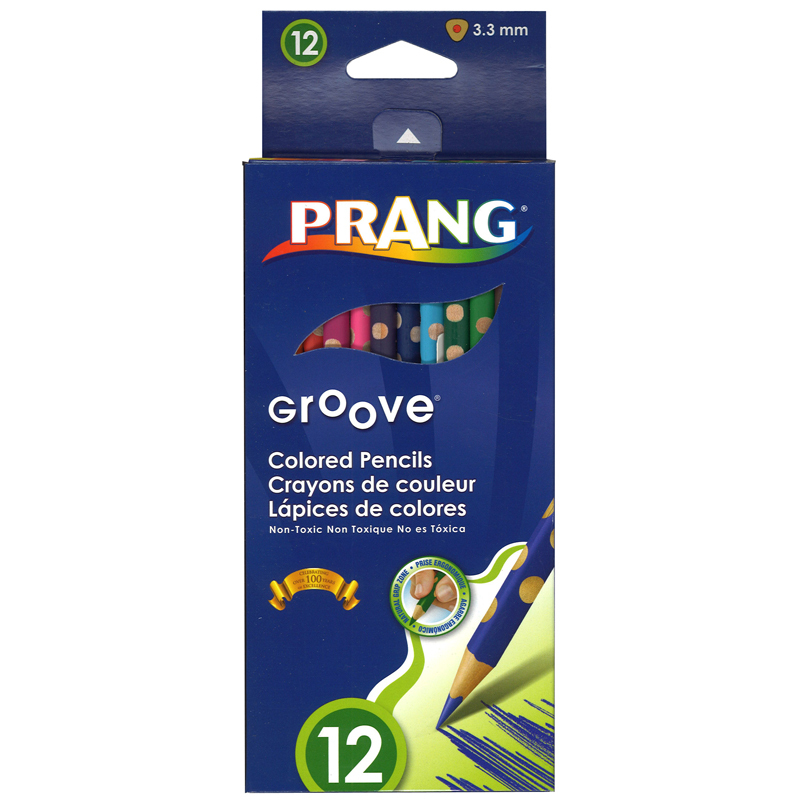 The Prang Groove Colored Pencils 144 Ct can be found in our Colored Pencils product category within the Arts & Crafts. 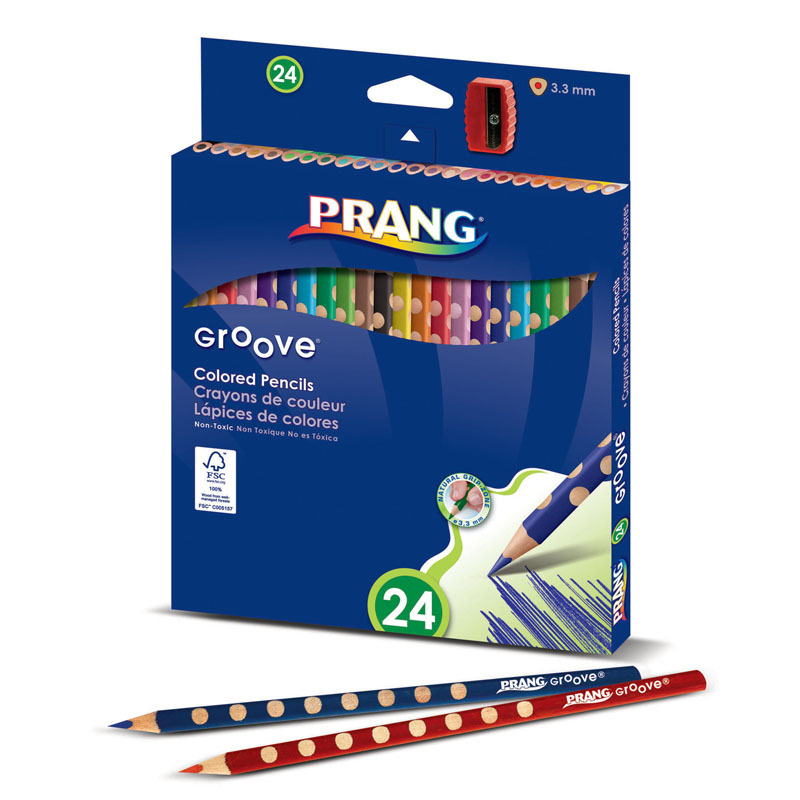 Dixon Ticonderoga Prang groove colored pencil supports user to instinctively improve grip. 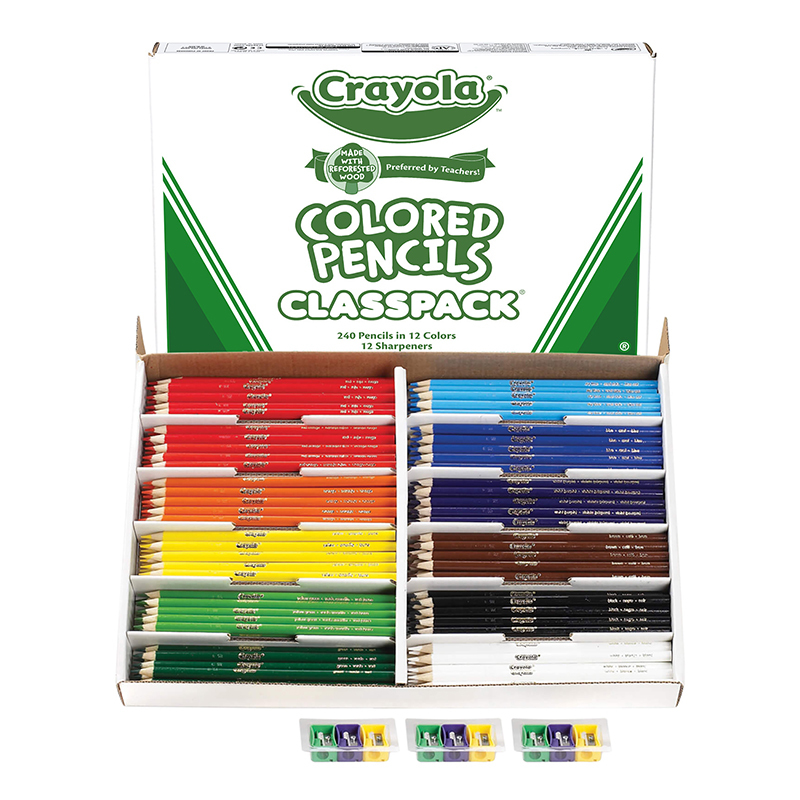 Dixon Ticonderoga Prang groove colored pencils are color intensive, waterproof and feature an extra breakproof 3.3 mm core. The Groove Pencil has a three-sided ergonomic shape with slide guards to ensure optimal writing hold. Groove Pencils are non toxic and AP certified.